What are the consequences of a National Park Reserve for our environment? How will our lifestyle change with the National Park Reserve? How will agriculture change with a National Park Reserve? 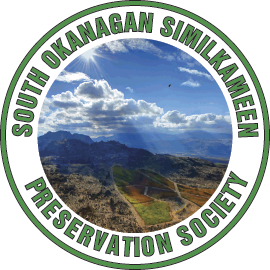 The SOSPS is a grassroots, non-profit membership based organization with a mandate to protect our environment and culture in the South Okanagan and Similkameen. With the announcement of the National Park Reserve, we want to review all of the details of this proposal, and suggest sound choices for the benefit of the environment, lifestyle and business considerations of the entire community. 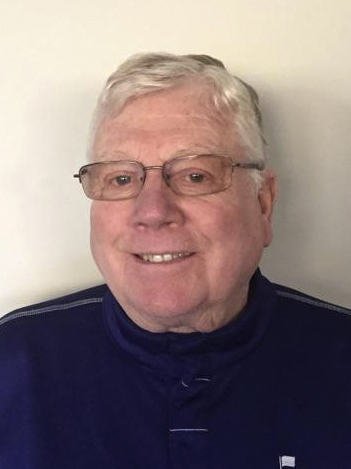 I have lived in Oliver, in the South Okanagan-Similkameen, for the past 40 years. During that time I have enjoyed the area for what it has to offer. I and many of my friends hike, bike, fish and hunt. The area has all of these assets and many more for the enjoyment of the people who live here. That is why I got involved with the S.O.S.P.S. Its prime objective is to ensure that the area maintains the highest level of protection for the environment while maintaining a healthy lifestyle for our community. I do not want to see our community divided over a National Park Reserve. Over the past 40 years, I’ve seen the local community and the province doing a good job preserving the area. I know from experience that local residents can protect this area without involving the federal government. S.O.S.P.S. will work toward preserving the South Okanagan-Similkameen with your help. If you would like to get involved in this movement, you can contact the organization here and volunteer and/or become a member and take charge of our future. There is no doubt that we have a unique landscape of desert and grassland, and many red and blue-listed endangered species. I know we all believe in protecting this beautiful area, and I have always supported efforts to safeguard this landscape. I have supported, and continue to support the Okanagan Nation Alliance in their desire to to properly identify and protect the areas of cultural and historical significance. If the Federal Government is willing to partner with them financially and help with those designations, I will support that. The proposal for Federal involvement through Parks Canada has divided people of the South Okanagan and Similkameen. This has not been a unifying experience. I do not now, nor have I ever believed that Parks Canada is the best choice to protect and preserve our grasslands. I believe the Province of BC and the many other organizations, like the BCWF, BCCA and the Nature Trust of BC have protected and continue to protect the environmentally sensitive lands and wildlife of the South Okanagan. Any plans for a future Park Reserve in the South Okanagan must be built on the consensus of all of the people who live and work in the South Okanagan Similkameen. The Coalition remains fundamentally opposed to a National Park Reserve in this area – The National Park Act is too blunt. While the Act does allow for special provision for non-traditional uses in a National Park, it also empowers Parks Canada to withdraw those provisions at any time. Coalition members understand we live in a special area which requires special management. Members participated in the Land and Resource Management Planning Process (LRMP) initiated by Federal and Provincial ministries – it is a good plan addressing all stakeholders and protecting fragile areas with Provincial Parks. 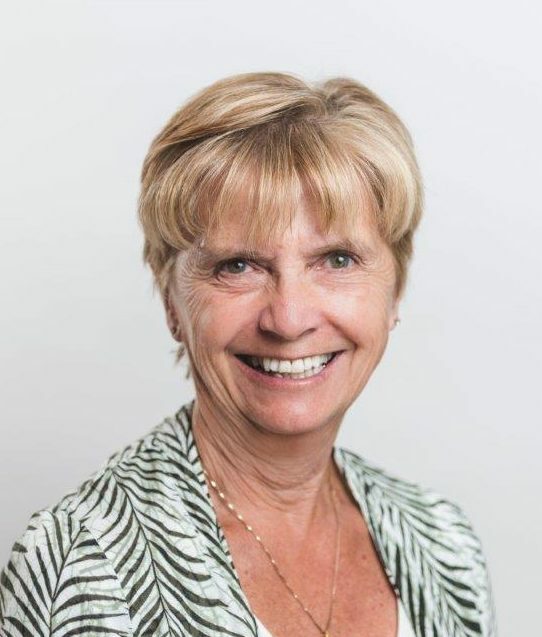 Increased risk of wildfires, potential negative impact on agriculture (ranching, predation by wildlife on crops and smoke contamination of wine grapes), loss of outdoor recreation from hunting to hang gliding and the future of the Penticton Airport – some of the challenges the Coalition feel need further consideration. No Park does not mean no habitat conservation. No Park does not mean no wildlife protection. No Park does not mean no concern for the environment. In reality, the concerns of the No national park side are largely the concerns of the Yes national park side, with one exception – the agency proposed to oversee this protection. Parks Canada is a poorly run, fiscally irresponsible government department with a history of mismanaging Canada’s greatest natural and ecological assets. No Park means NO To Parks Canada. We believe there is a better way to protect our ecology and environment for the generations to come.